At this week's Oscars ceremony, Best Actress winner Frances McDormand stood on stage and called on all the women in the room from the film industry - from writers to directors to writers - to stand up. "Look around, ladies and gentlemen, because we all have stories to tell and projects we need financed," McDormand told her peers. The same could be said of Indian women who choose to be entrepreneurs or work in the field of technology. Technology and startups in India continue to be male-dominated domains, especially in top management and leadership roles. The barriers are many and opportunities are few. But some women have stood up and made it count. 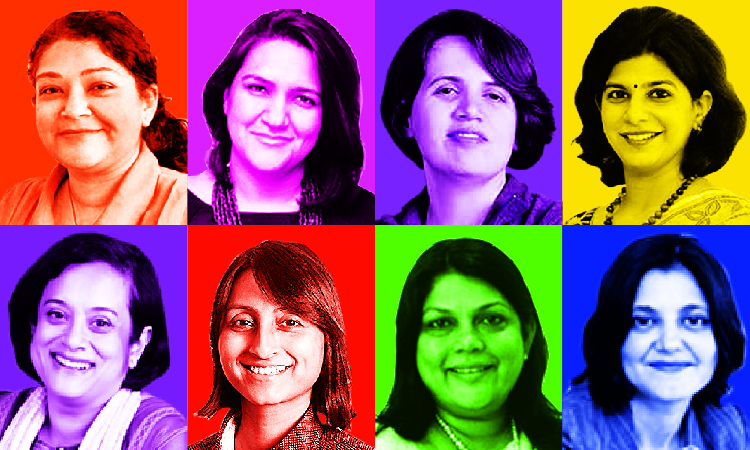 While ICICI Bank's Chanda Kochhar and Biocon's Kiran Mazumdar-Shaw have long been leading lights in the corporate world, a number of women have also made their mark in startups and technology in recent years such as ShopClues' Radhika Ghai, LimeRoad's Suchi Mukherjee, MobiKwik's Upasana Taku and IBM's Seema Kumar. On International Women's Day, TechCircle asked a few of these prominent women entrepreneurs to tell their stories. From breaking the glass ceiling to juggling multiple roles, they talk about their journey and what it takes to succeed. Our contributors also lift the lid on sexual harassment in the industry, pitch for gender diversity at the workplace and explore ideas and initiatives to encourage more women to join their fields. As #MeToo continues to expose abuse by men in power, here's hoping that women can someday use the hashtag for a happier reason - to say that they too have become an entrepreneur or a tech professional.